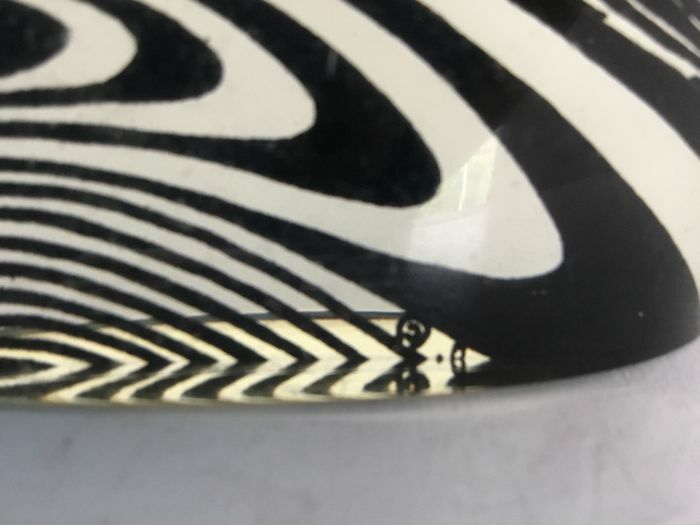 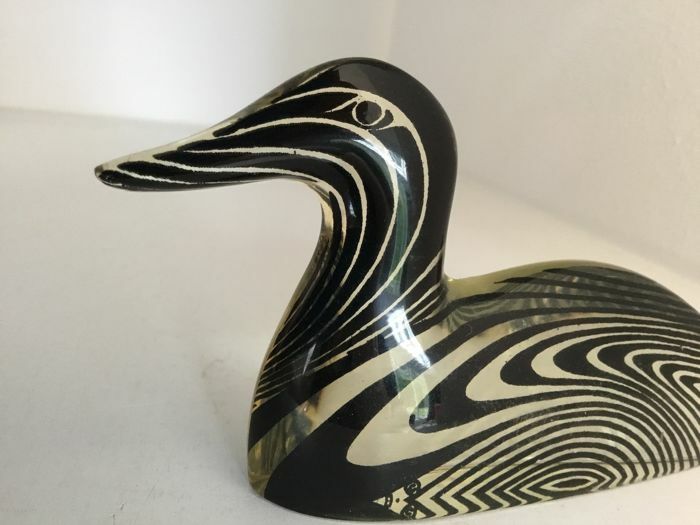 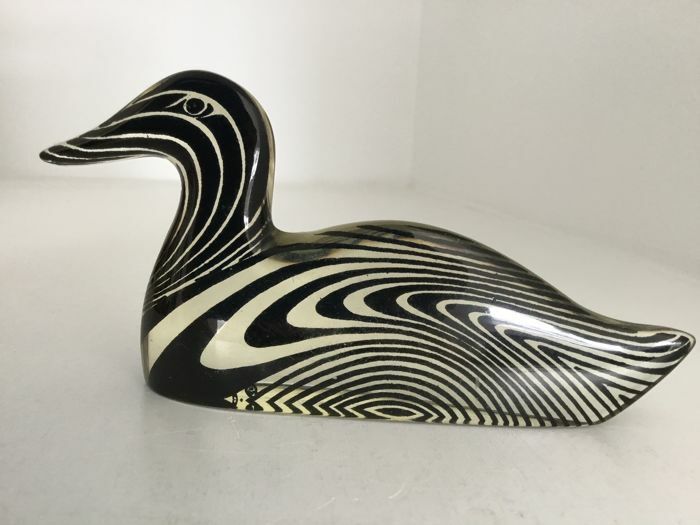 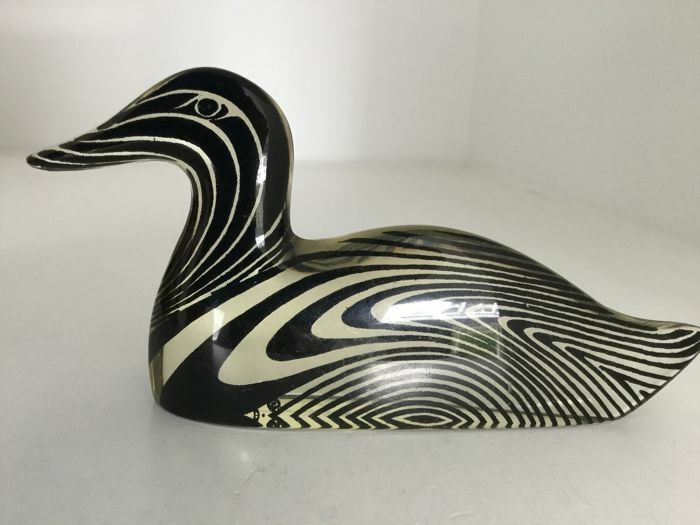 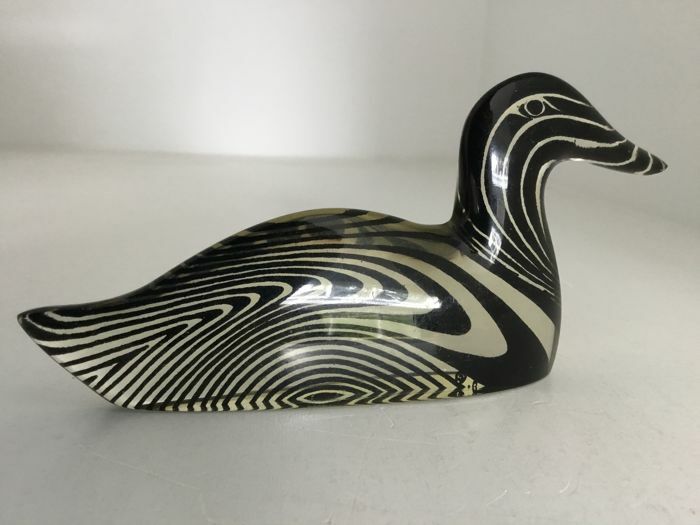 Beautifully designed acrylic duck by the famous artist Abraham Palatnik. 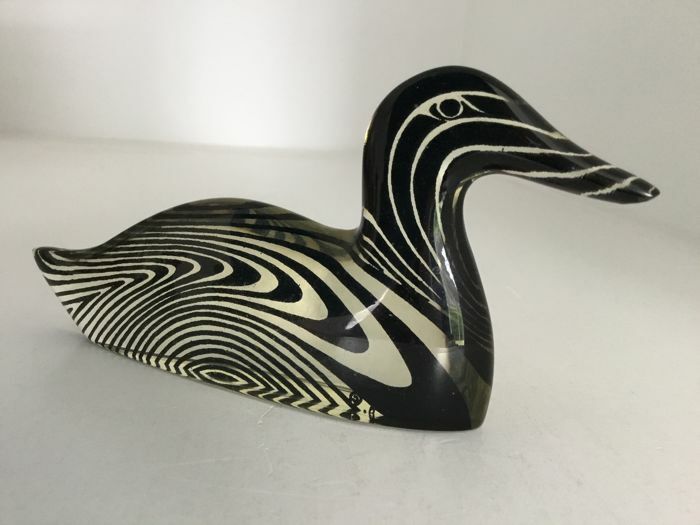 The figurine is in very good condition and will be carefully packaged and shipped by registered post. 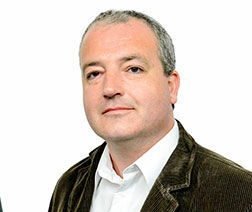 Sie können diesen Artikel auch beim Verkäufer abholen: Oentsjerk (Friesland ), Niederlande.